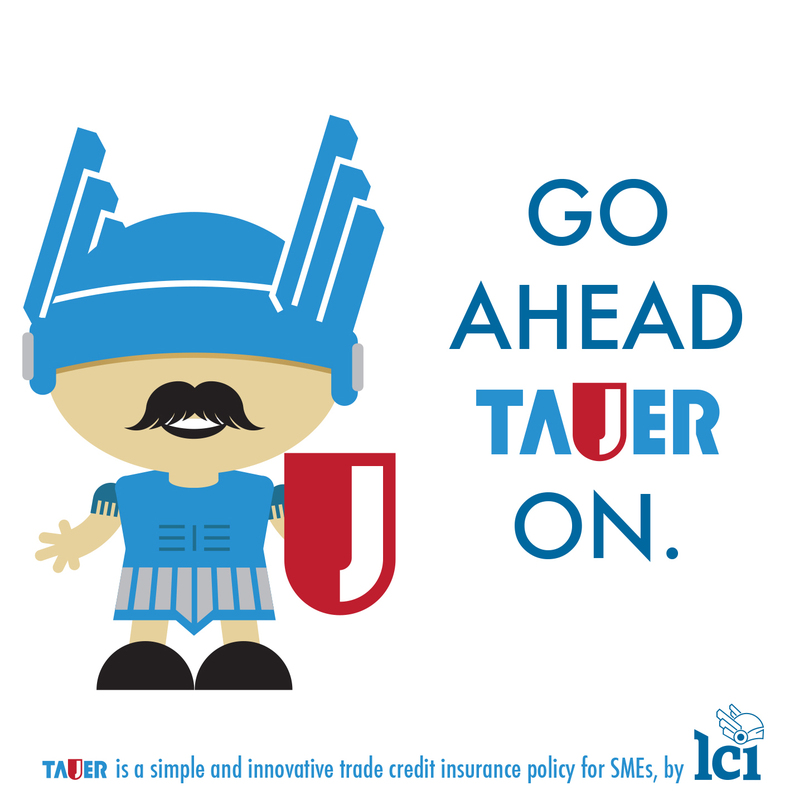 The Lebanese Credit Insurer (LCI) has launched TAJER, an innovative, simple and efficient credit insurance policy for Small and Medium-sized Enterprises (SMEs) operating across the MENA region, providing cover for their trade receivables. Utilizing LCI’s expansive market intelligence, including the active monitoring of 16,000 companies focusing on their payment behaviors, TAJER will aid SMEs in growing their businesses and ensuring they get paid for the goods and services they supply. “SMEs make up a major part of the MENA region’s economy, and in Lebanon, they comprise an estimated 80% of companies. 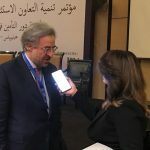 Yet, only a small percentage of them are covered against the risks of non-payment,” said Karim Nasrallah, General Manager of LCI. “As such, we want to support them in their expansion into new markets and in growing their client portfolios. TAJER gives SMEs the confidence to look at new opportunities in their local markets and abroad, and focus on their growth,” he added. The Middle East and North Africa (MENA) region has undergone a series of transformations in recent years, impacting the way businesses operate. LCI’s Risk Department market analysis shows that the risk of payment defaults is increasing, impacting the trade receivables of companies across the region. The highest risks in the market are impacting SMEs, rather than by bigger corporations, especially as they expand their market coverage and export to the different parts of the world – a move needed to optimize revenues and generate profits. SMEs in Lebanon, as well as in most markets globally, employ the majority of the workforce, and play a major role in creating job opportunities. They are the institutions that fuel the economy. Lebanon is known to have one of the biggest densities of established business owners, not only in the MENA region, but even globally, based on official figures. Seeing that there is a scarcity of available information (financial and other), the only way for credit insurers to underwrite risk is to conduct research via on-ground visits to companies, to understand, based on their sector experience, what is the potential opportunity and credit worthiness of each entity. Monitoring is also segmented by sector, trade size, company size and country location. The Lebanese Credit Insurer (LCI) was established in 2001. It is the first independent specialized Trade Credit Insurance Company in Lebanon and the Middle East, offering a multitude of services to Small and Medium Enterprises (SMEs). 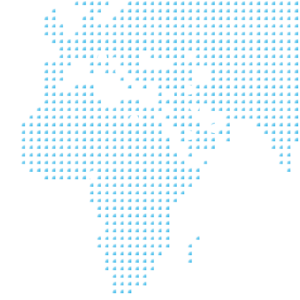 It is to an evolving and challenging geopolitical environment that LCI had to quickly adapt and change the way we are operating in the Middle East. Markets are volatile and more and more interconnected, companies of all sizes are exposed to growing risks. For over 15 years, our portfolio has been steadily growing, and we have been closely observing our clients’ businesses expand across geographies. Concurrently, we have been eyeing new markets to venture into, diversifying and tailoring our services to cater to local needs. In such unpredictable times, what we can do is focus on innovation in our business, offer new tailored solutions for the changing marketplace, as well as diversifying our spread of risk, to create a well-balanced portfolio. That is what our current strategy is based on and our commitment remains to be a driving force in trade facilitation across the MENA region, primarily by ensuring and protecting companies and their trade receivables. As the new Chairman of the Board of LCI I am honoured to succeed Gerard van Brakel, who has pioneered credit insurance in this part of the world. Credit insurance has been created to manage the risks related to trade and especially international trade between companies. It is a very concentrated industry at an international level, but leaves room for smaller, highly specialized players. LCI has been one of them for more than 15 years, covering specific markets in Lebanon and the Middle East. Created as a result of strong shareholders putting together the competences of one of the world’s leading credit insurers, Atradius, and the knowledge of regional actors, supported upwards by an extended network of information providers and downwards by the reinsurance world, LCI has set up solid and experienced teams who have developed an original business model. This model is very well adapted to the markets LCI is operating in, delivering customized credit insurance solutions to local and regional companies, characterized by a high level of professionalism and standard of service quality. The model is so performant that it proved to be efficient beyond the Middle Eastern region, as was demonstrated in the Balkans. It can, as well, be the platform for the credit insurance of tomorrow. Indeed, the world is changing rapidly, new forms of trade enter centre stage, and credit insurance will have to adapt as a result. 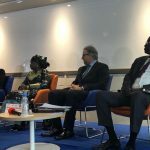 I have no doubt that LCI’s team has the capacity to meet this challenge, and come out with modern and efficient solutions for its clients to trade safely, under both traditional and new forms.